A cover image for Octavia E. Butler’s 1980 novel Wild Seed. As reported by Deadline, Davis and Julius Tennon are producing a TV series based on the first book in Butler’s Patternist series, chronologically speaking. Technically, it’s the fourth book in the series—or perhaps third, as Butler later disowned 1978's Survivor. The TV show is being written by Okorafor, the creator of the Hugo and Nebula-winning novella Binti, and Rafiki filmmaker Wanuri Kahiu, who has also been hired to direct. Butler passed away in 2006, but Deadline reports her estate has given the project its blessing. Wild Seed tells the story of two African immortals and their journey through time at two ends of a vast ideological divide. Doro is a spirit who stays powerful by killing people, and creates a network of breeding stock “seed villages” to maintain his immortality. Then there’s Anyanwu, a healer and shapeshifter who Doro uses as breeding stock for his own gain, until she eventually stands up against him and changes the dynamic of their relationship. The novel takes place in pre-colonial America, and thematically explores issues like slavery, eugenics, and gender dynamics. 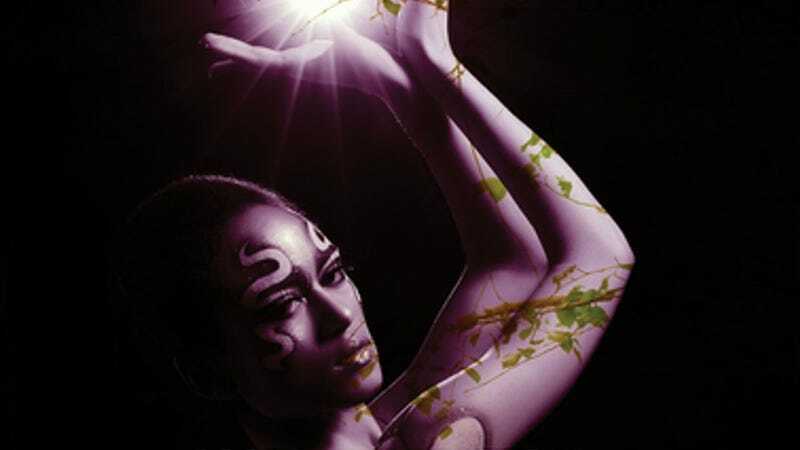 However, it’s also been classified as an early and influential example of Afrofuturistic storytelling—primarily in how it sets the stage for the Patternist series, which explores a millennia of genetic development and change in a race of powerful black superhumans—a process that started with Doro’s selective breeding practices. No release date for Wild Seed has been announced yet.